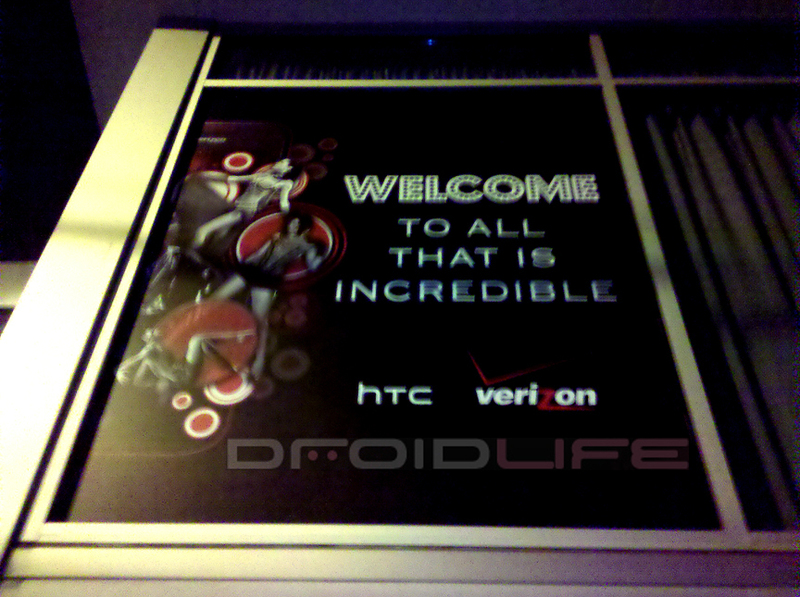 Earlier in the week we caught wind of a special Droid party that would be going down in Seattle on November 18th (tonight) as a re-launch of the Incredible, but most importantly, as the unveiling of the HTC Merge. 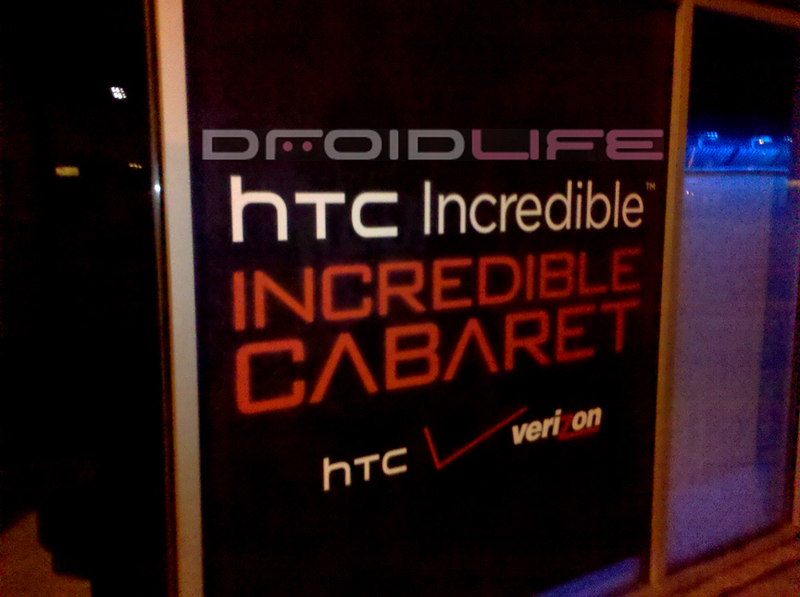 What we thought was especially interesting about the party, was that the flyer mentioned the Merge as the “HTC DROID Merge-World Phone.” Now we all know that early leaks of the phone showed it fully Bing’d out, so this was pretty surprising to see and we almost packed our bags for a trip to Seattle to see this in person. And then we found the club that was hosting it plus their flyer for the event which seems to have removed any mention of the Merge. 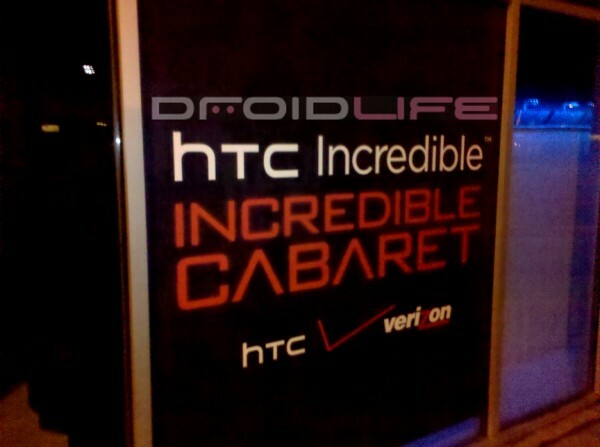 Looks like Verizon just isn’t ready to release this phone or maybe it really has been delayed? Enough Merge talk though…anyone going to the party? The club is called Republiq and is all DROIDed out for a night that could be a lot of fun, especially with Doritos beauty Ali Landry in the building as the host. Can someone explain why the Incredible needs a re-launching though?